Locksmith 4 less are a team of highly skilled locksmiths in London, dedicated to providing the local community with a professional, reliable and affordable service. We offer a broad range of locksmith services including an emergency service that operates non-stop, 24 hours a day; 365 days of the year to all of London and the Greater London area. 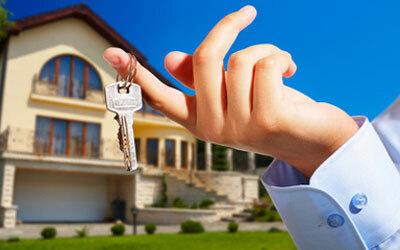 What’s special about Locksmith 4 Less is that we won’t charge you extra on weekends or holidays. We understand that getting locked out of your home or business can happen at any time of the day and you can take comfort and be rest assured that we will always have a technician available to help out no matter what time your emergency springs up. 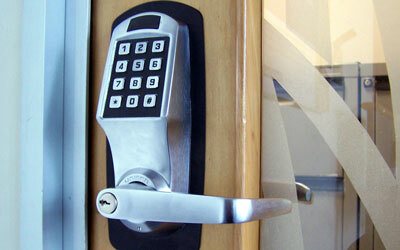 Our services include but are not limited to lock changes, lock repairs, lock rekey, master lock rekey and high security lock installation, CCTV, burglar alarms and we also offer a safe unlocking service . We carry a wide range of locks including all the major brands and those that comply with current British Standards (BS3621) and are insurance approved. We also carry a large selection of window and garage door locks as well as UPVC locks, Yale Locks and Chubb locks. Our emergency lockout service operates 24 hours a day and our emergency response time is not more than 30 minutes. Please don’t hesitate to call us at any time for further information and a free quote on 020 3603 1360 or 0203 627 4083. We have a team of dispatchers working hard to make sure all your calls are answered promptly and that our services are dispatched to you on time. If you are seeking to upgrade the security for your property and need some advice, speak to one of our security experts about the best possible solutions to match your needs and your budget. See below the areas that we cover and click on your area to visit your local page.